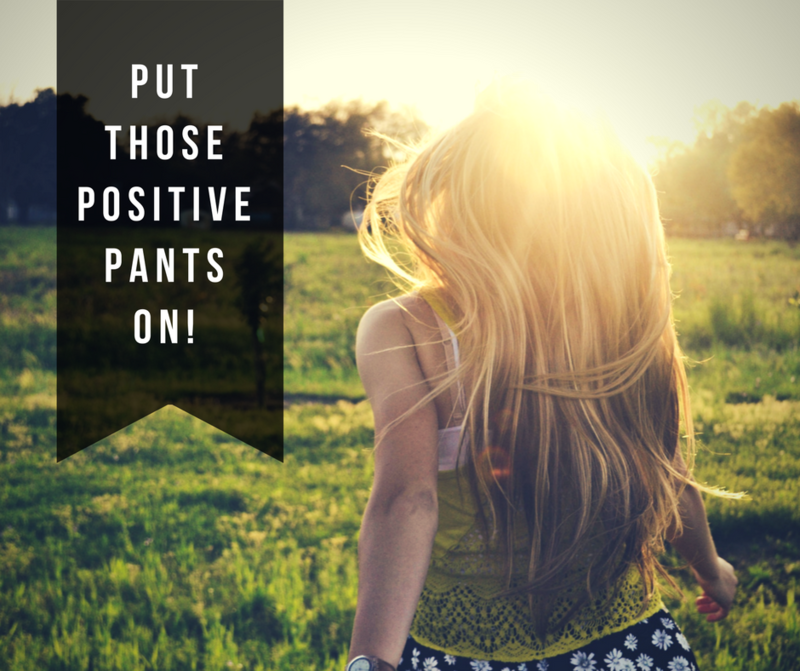 "Put those positive pants on"! "You cannot have a positive life and a negative mind"
"Work hard in Silcence. Let Your Success be the Noise"
time to read my Press Release.